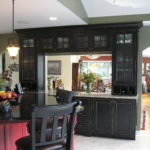 Any Room - Custom Cabinets - Kalamazoo Custom Kitchens and Baths, Inc.
Handcrafted custom cabinets allow home owners to create the room of their dreams. 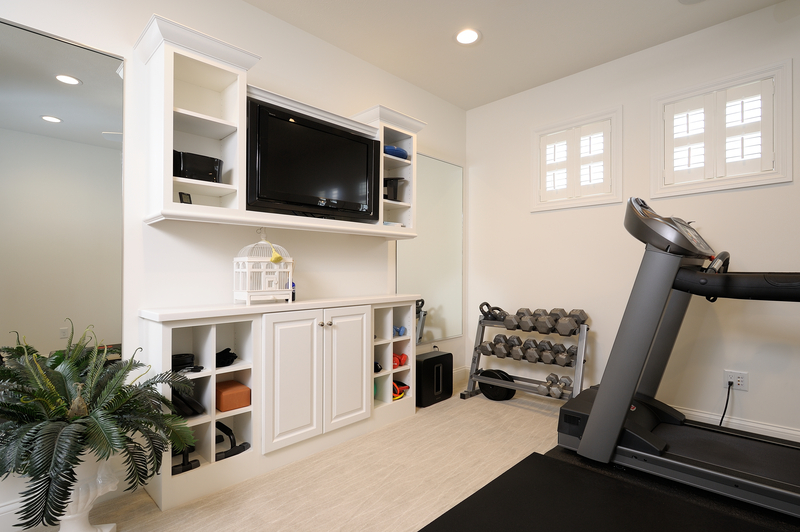 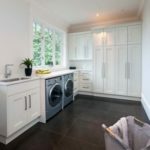 Custom-made cabinets are also desirable for use in other rooms of the home such as home libraries, offices, gun cases, quilting rooms, theaters and offices. 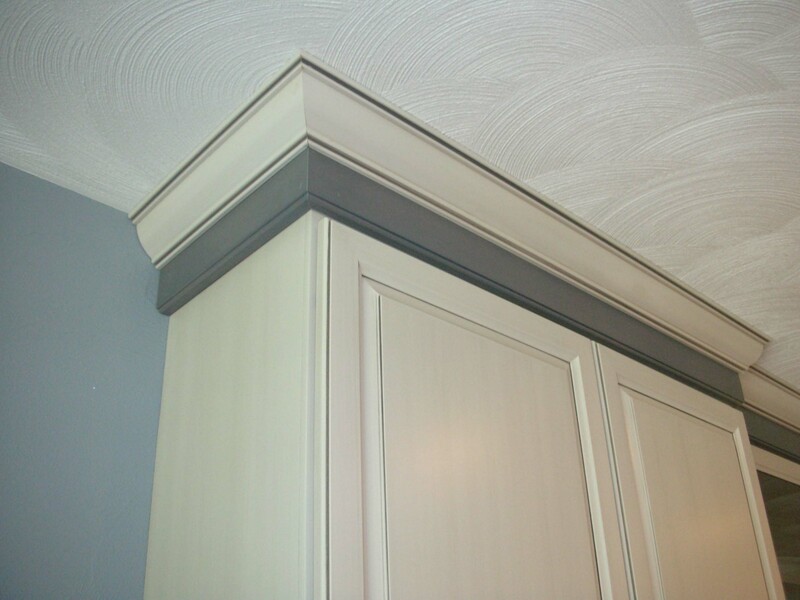 We have also created custom pieces for our clients, which include range hoods, fireplace surrounds and built-in custom wood cabinets. 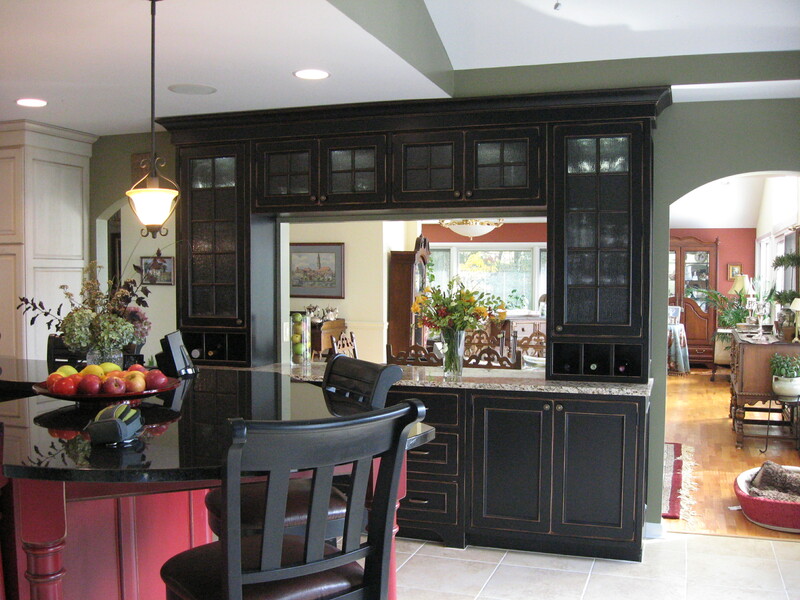 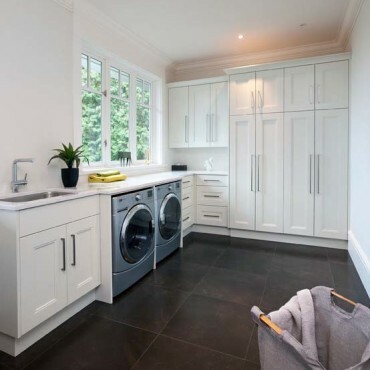 Kalamazoo Custom Kitchens and Baths welcomes your ideas, and we look forward to working cooperatively with you to build the custom kitchen cabinets that you desire. 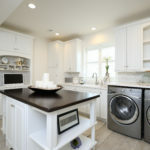 Our design team will gladly look at samples or photographs of dream kitchens that you have, and we will then match them for you. 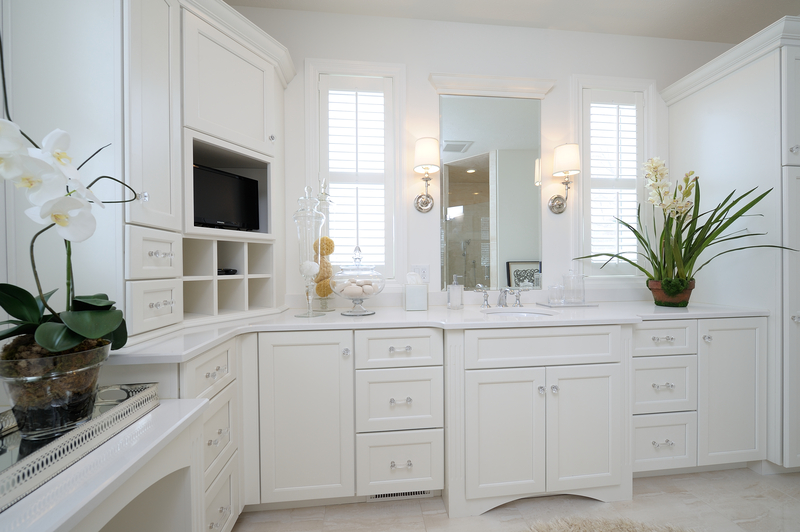 We can also integrate cabinetry from national manufacturers that we represent with our custom pieces seamlessly. 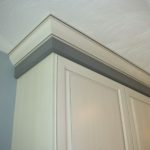 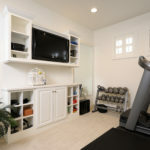 You may select virtually any look, finish or wood that you wish, and we will craft your custom cabinets to suit. 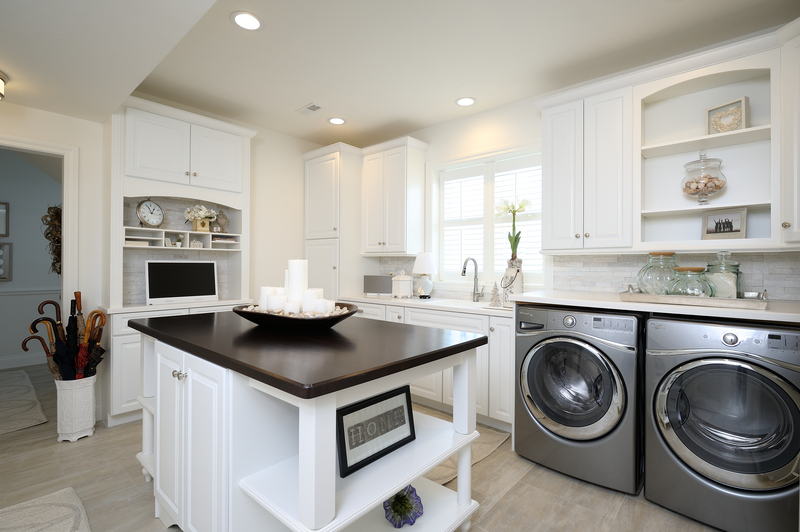 Our high quality custom kitchen cabinets feature standard three-quarter inch commercial-grade casework, dovetailed solid wood drawers and roll out shelves with Blumotion soft-close guides in their construction. 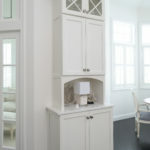 Our cabinets are handmade to last for years of service and add distinctive style to your home.